Season in a Nutshell: A criminally unrecognized season from one of the best players to ever play the game. 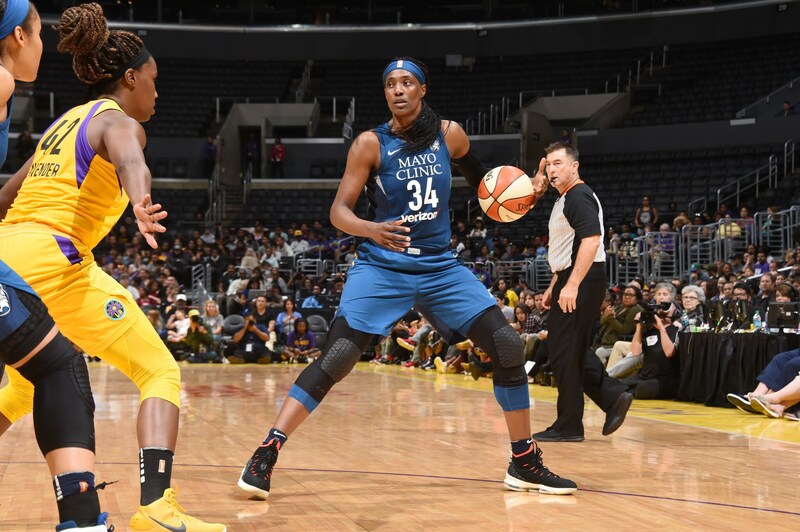 A Deeper Dive: Sylvia Fowles had herself a season. 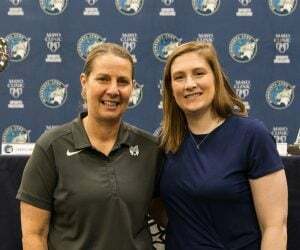 The Lynx’s All-Star center was the WNBA MVP in 2017, and she followed up that effort with a phenomenal showing in 2018. 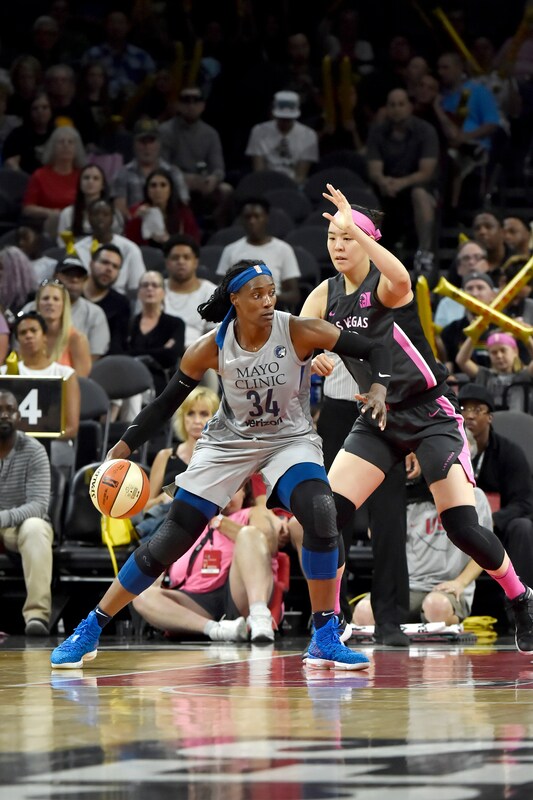 Fowles had to grind it out every single game—she was frequently the primary focus of opposing defenses, and it wasn’t uncommon for her to draw double and triple teams every time she touched the ball. Fowles is simply too talented to leave in isolation. It’s difficult to say why the accolades weren’t there for Fowles like they have been in years past. Perhaps it’s because the Lynx underperformed, or because the rest of the league didn’t recognize what Fowles was up against. 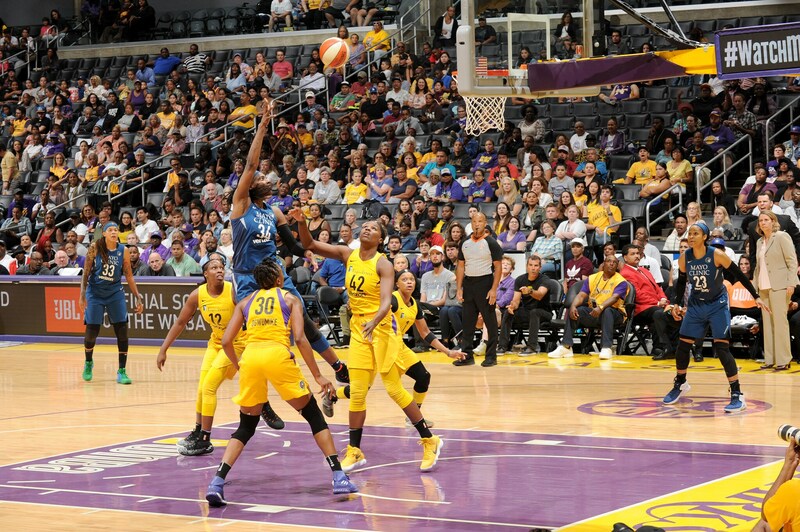 Nevertheless, Fowles was not voted to an All-WNBA team and finished seventh in MVP voting. Fowles’ most impressive accomplishment in 2018 was her rebounding prowess. She averaged 11.9 boards per game, setting a WNBA record for rebounding in a single season. 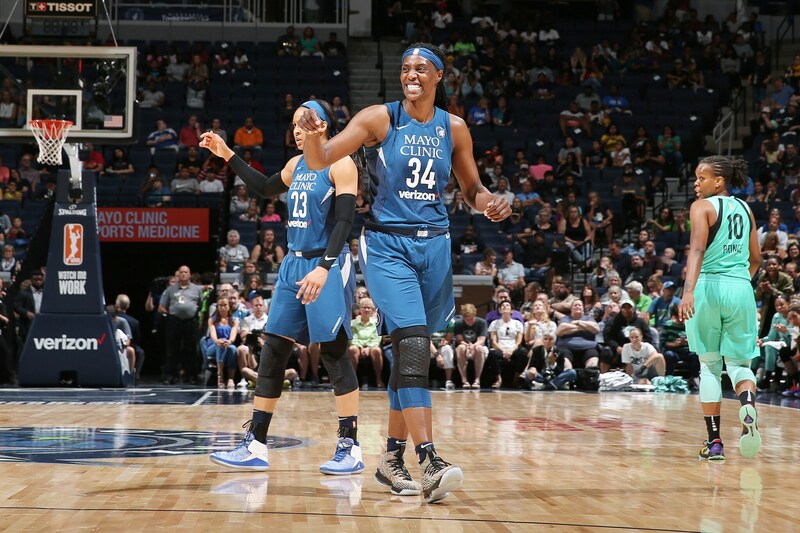 Fowles also averaged a career-high 2.2 assists—the number of double teams she saw forced Fowles to become more creative both as a scorer and a distributor. 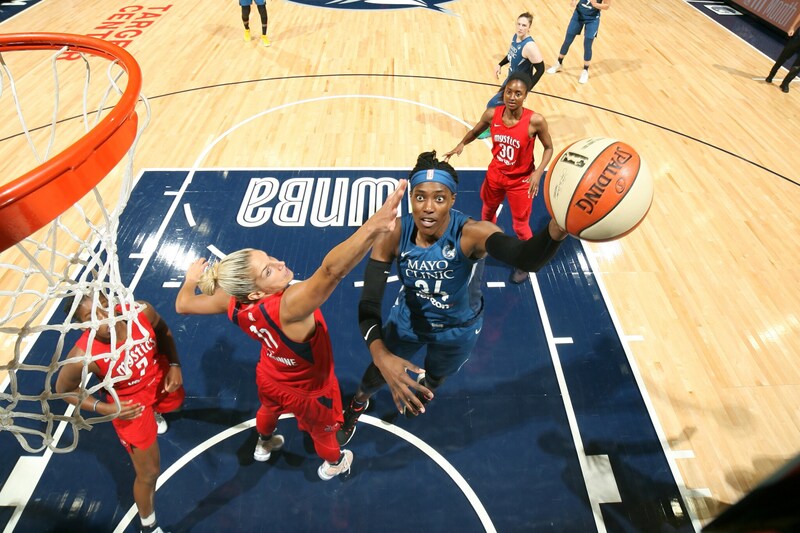 Often Fowles would simply go at double teams and beat her defenders at the rim, but she also showed off an improved passing game that helped the Lynx exploit double teams when they did come. Even on plays where Fowles didn’t get an assist, she often initiated offensive sets that led to easy buckets. The Lynx offense flowed through Fowles this year. On the other end of the floor, Fowles was her typical dominant self. Her block totals were down from last year, but the Lynx were excellent at limiting opponent two-point field goal attempts. That was due in large part to Fowles’ paint dominance. Fowles isn’t always going to be swatting shots, but her mere presence prevents opposing players from driving into the paint. 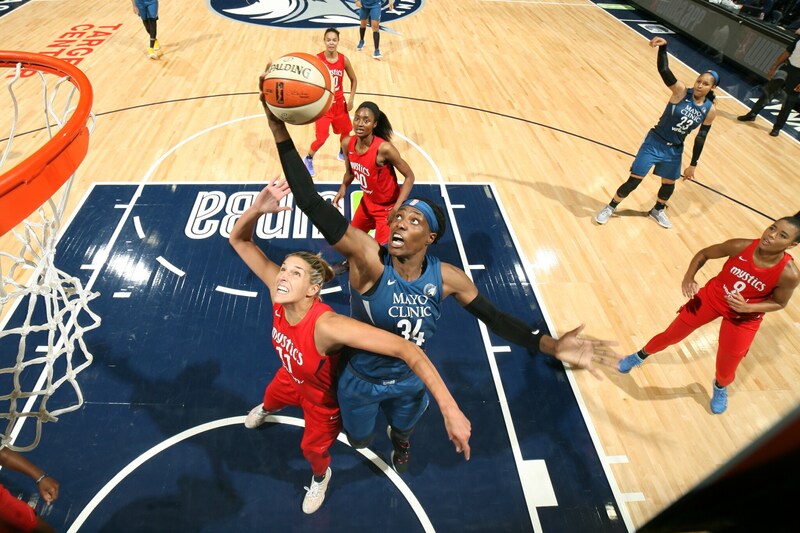 The Lynx struggled to hit shots from outside this season, making things more difficult for Fowles as opponents had more leeway to collapse on the paint, but Fowles got hers nevertheless. She is one of the most dominant post players to play the game and it showed this season. Next year, with a slightly different roster around her, it would not be surprising to see Fowles regain recognition as an MVP candidate. Fowles is incredibly skilled, but what doesn’t get talked about enough is how her personality elevates her from a good player to a great one. Fowles is extremely competitive. She takes every missed bucket and every loss very hard. 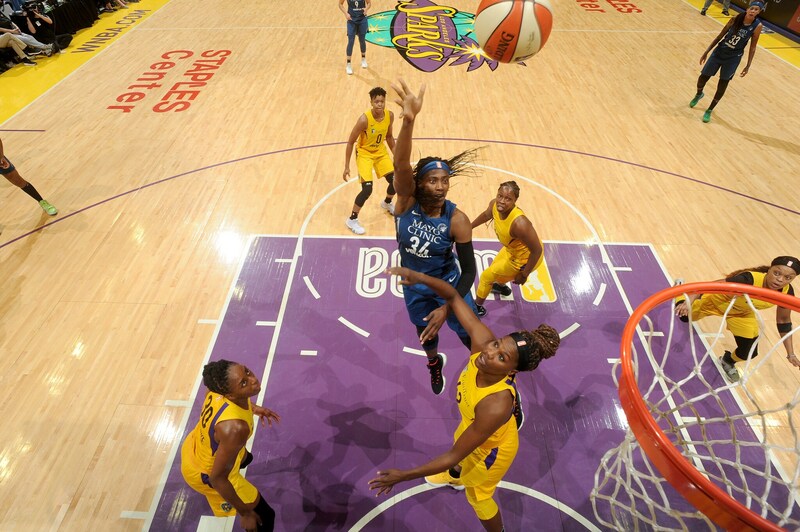 While sometimes her emotions can get in her way, Fowles’ desire to be the best mostly just motivates her to work hard every day and build up her game. 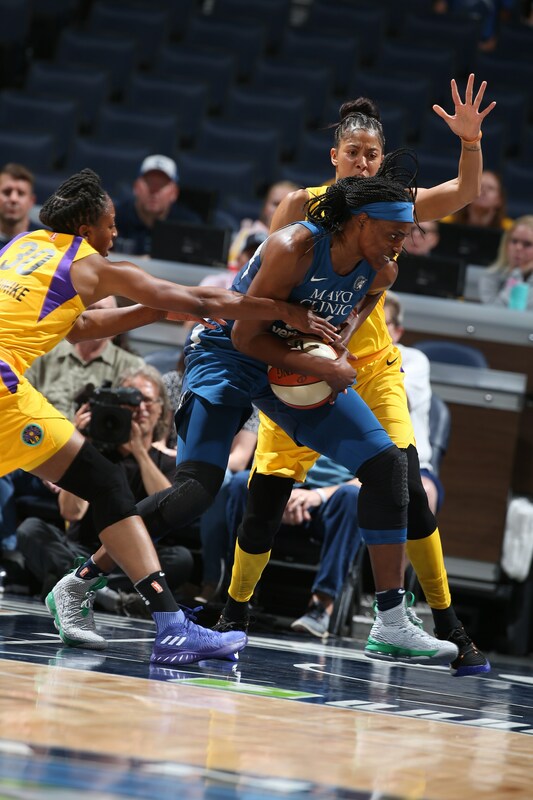 Fowles puts her team before everything—she played the second half of the season with a ruptured tendon in her elbow without ever mentioning it to the media. 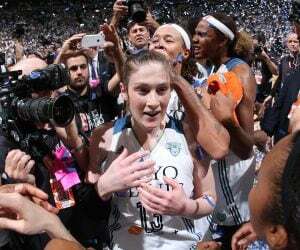 Additionally, off the court Fowles is one of the most loved members of the Lynx locker room. 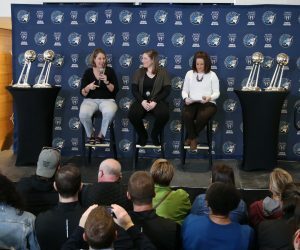 Despite the fact that she hasn’t been around for as long as some of the rest of the Lynx players, she is incredibly close with her teammates. Fowles always has her teammates’ backs and along with her on-court intensity is an incredibly kind and warm person off the floor. 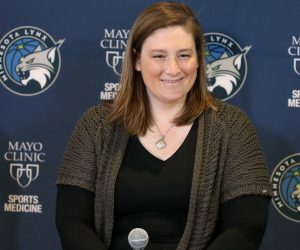 The Lynx are extremely lucky to have her. 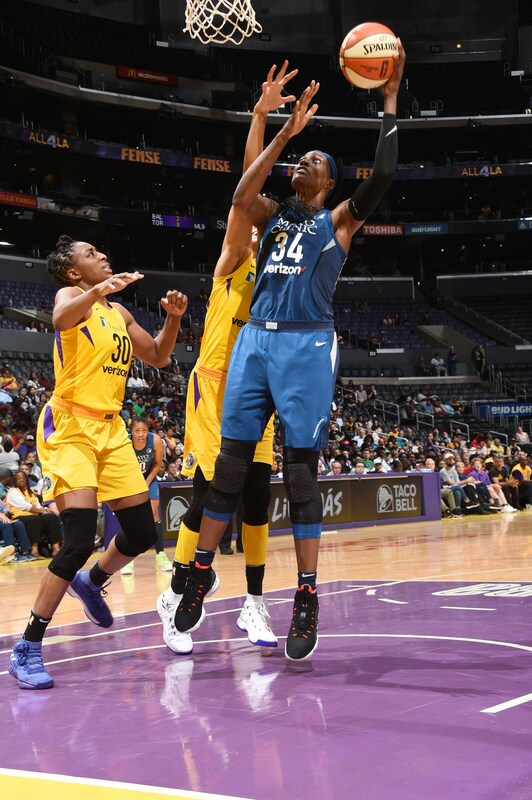 Fowles netted an extraordinarily efficient 27 points, going 10-for-11 from the field and 7-of-8 from the line and added nine rebounds and seven assists in a near-triple-double as the Lynx defeated the Los Angeles Sparks at home. She also blocked two shots. 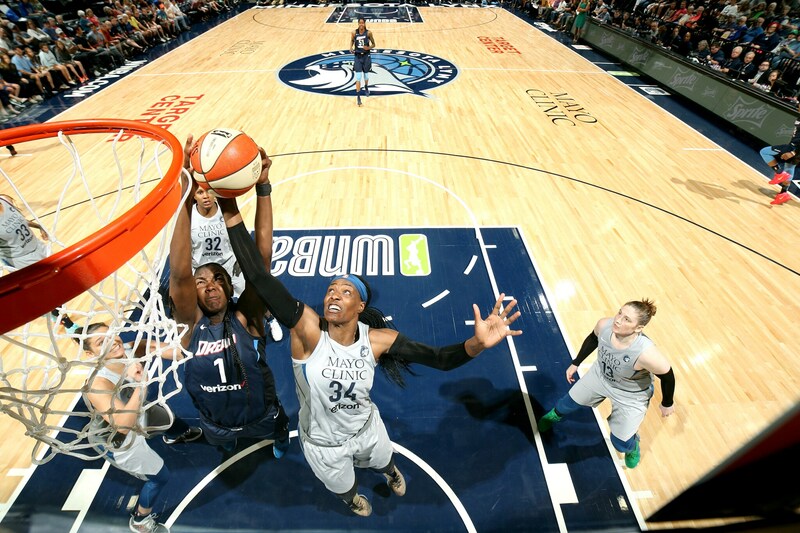 The night was highlighted by Rebekkah Brunson becoming the WNBA’s all-time rebounding leader, but if it weren’t for the incredible work done by Fowles, the Lynx might not have been able to celebrate with a victory. There must be something about playing the Storm that really gets Fowles going. 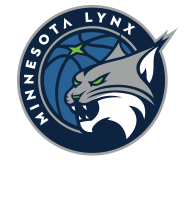 She performed very well in all three contests against the eventual WNBA champions but was at her best in the Lynx’s home victory in June. She scored 28 on 11-of-15 shooting and absolutely locked down the boards, grabbing 17 rebounds in the contest. She also had three steals and two assists. Against Dallas, Fowles put up the first 20/20 game in Lynx history, absolutely dominating Liz Cambage. Fowles scored 23 points with 20 rebounds and added a season-high five steals. 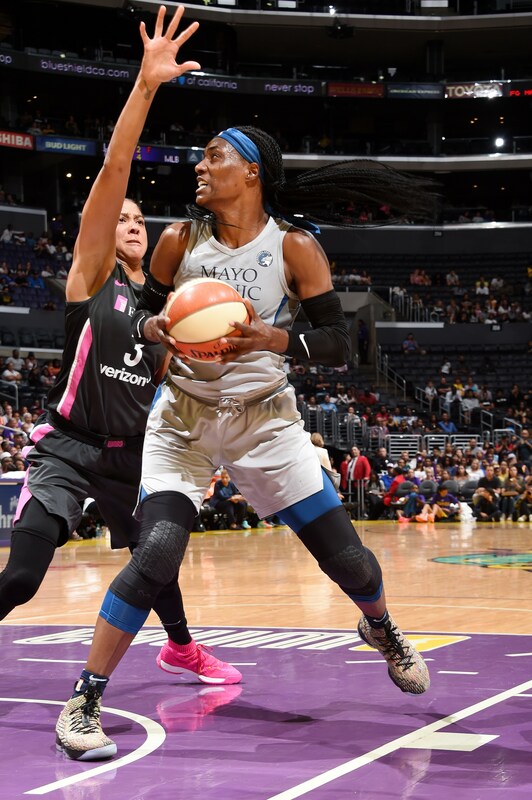 Fowles is well-equipped to use her quickness against the slower Cambage and took it to her on every possession, using her arsenal of post moves to dominate the paint. There were quite a few memorable offensive Fowles performances in 2018, but this one stands out. Fowles dropped a season-high 30 points on just 15 shots. That’s not a typo. She also grabbed 16 rebounds and blocked three shots, adding one steal. Indiana was responsible for one of Fowles’ worst games of the season and it’s clear that she took it personally. There are nights when Fowles looks simply unstoppable. This was one of them. Fowles is not playing overseas this offseason, which should give her a chance to rest up and heal some of the nagging injuries that bothered her throughout the season. For someone with such a complete game as Fowles, the biggest basketball-related activity this offseason should be analyzing film. Fowles has the moves, but she should look at those plays where she was double and triple-teamed and analyze when things went well and when they didn’t. Working with coaches to figure out ways to get even more creative and precise with her passing, and knowing when to pass out and when to just go to the rim and get fouled should be the focus. At this point, any improvement in Fowles’ game is a bonus—she’s already an all-time talent. But there’s little doubt that Fowles will come back next season with a few new wrinkles, that’s just how she rolls. 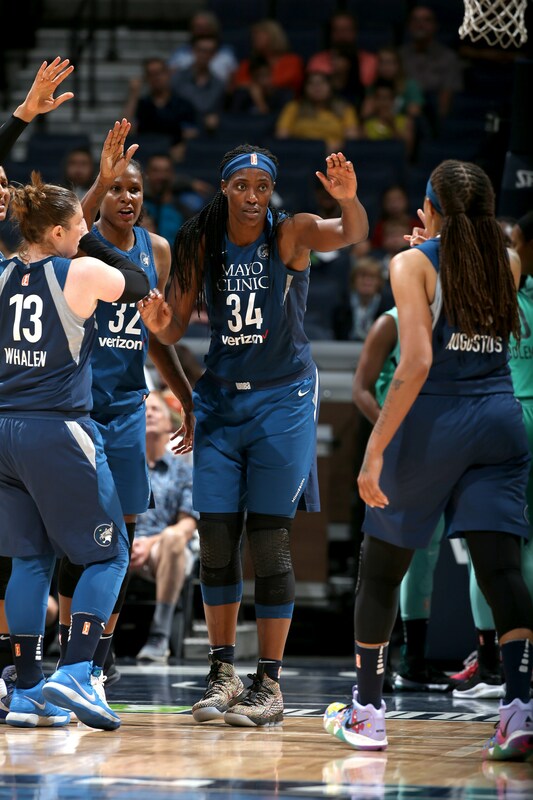 The Lynx will run a lot of their offense through Fowles. Even if she doesn’t end up taking every (or even the majority) of the Lynx’s shots, she should be touching the ball on every possession. Having her as a post threat instantly forces defenses to adjust and rotate. Keeping defenses on their toes is critical, and there’s no better player in the league to do that than Fowles. Fowles will also continue to grow as a distributor as her athleticism decreases with age (not that that’s happening now). 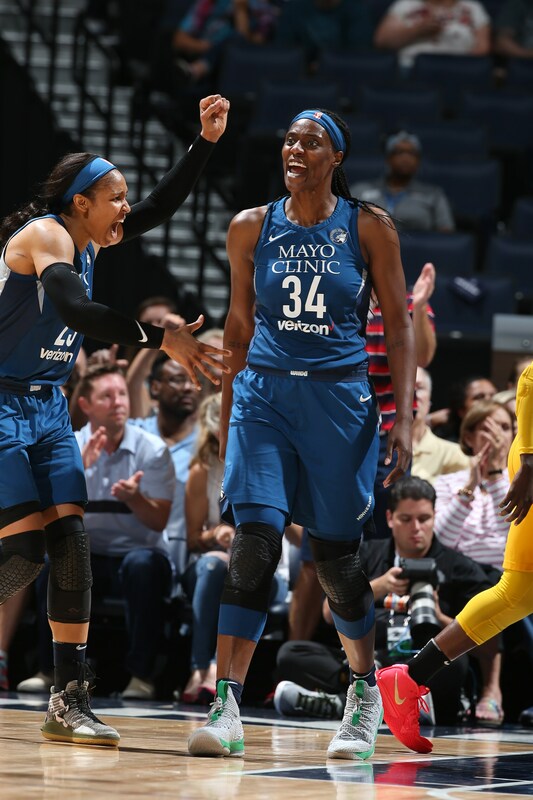 It might be too early to be talking about this since Brunson just earned the distinction, but Fowles also has a very real chance to overtake her teammate as the WNBA’s all-time leading rebounder in the next few years if she keeps up her work on the boards. If Fowles’ career ended tomorrow she’d go down as one of the best, but there’s certainly more to come.